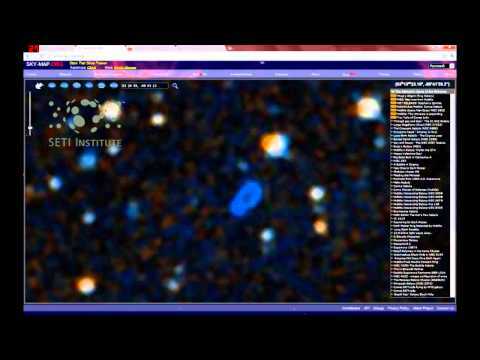 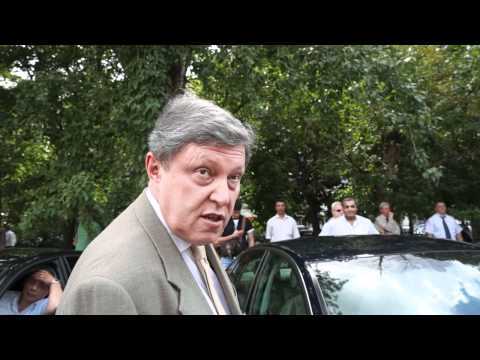 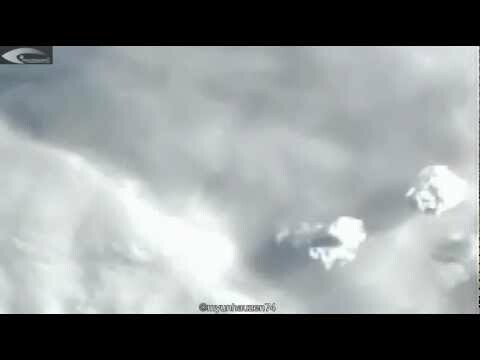 Главная → TV видео → Секреты → Flight Giant UFOs from the atmosphere of the Earth - Shooting with the ISS July 26, 2012. 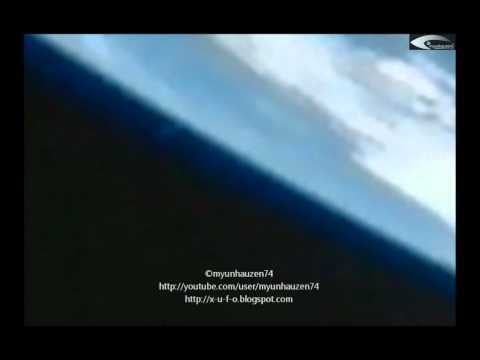 Flight Giant UFOs from the atmosphere of the Earth - Shooting with the ISS July 26, 2012. 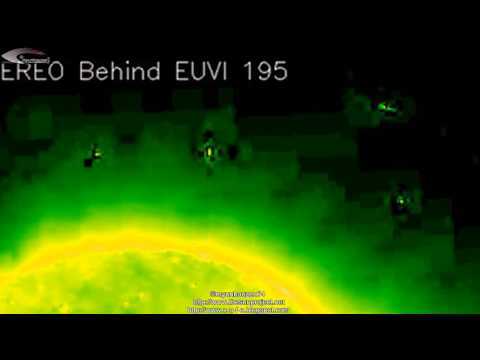 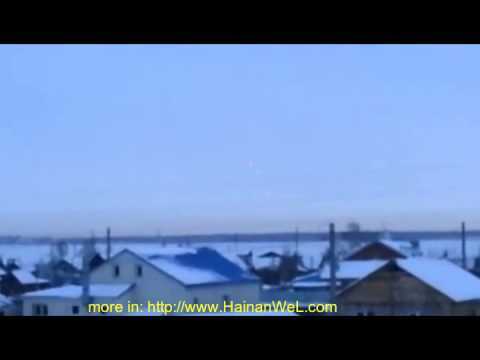 Ufo's - Anomaly in the atmosphere of the Earth - Shooting with the ISS January 7, 2012. 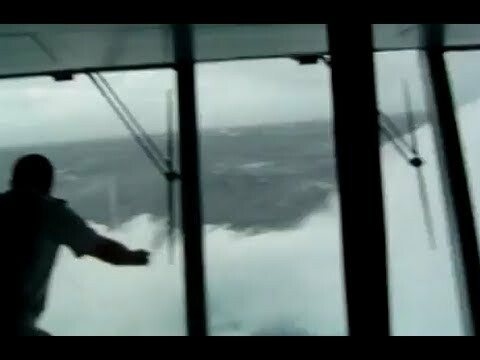 HD Giant Wave Slams into cruise ship 2010 !